After a recent study was published on the effects of long periods of television watching, you may have one more reason to turn off the TV. One of the most surprising aspects of the study, quoted here in ScienceDaily.com is that even those in the study who maintained physical activity still had a higher risk of developing life-threatening blood clots than those who didn’t watch as much television. We looked at the information in the study and what it might mean for your daily routine. The study cited in ScienceDaily.com was led by a researcher at the University of Minnesota, Yasuhiko Kubota. The research team followed a group of over 15,000 Americans aged 45-64 beginning in 1987. Taking self-reported data from the participants about life-style factors such as smoking, weight, etc. the researchers followed up with questions about regular television viewing. With regular screen-time being one of the most sedentary habits in the US, the study aimed to determine if extra TV time would lead to problems with blood flow – even after accounting for other life-style factors. According to the data in ScienceDaily, the study followed the participants and checked medical and hospital records, asked about medical events, and noted how many instances of VTE (venous thromboembolism) had occurred. As we’ve noted before, it’s a good bet to choose things in moderation. This study indicates that you may not want to rely solely on that afternoon lunch walk to undo the damage of binge-watching a season of your favorite show. Physical activity is vital to a healthy and happier life, but making the choice to turn off the television and find other forms of entertainment or relaxation may be wise. Keeping a solid balance is a good choice and this study raises the point that in our culture of endless entertainment, television isn’t always your best option. Ready to get active? Is pain, injury, or something else holding you back from the life you want to lead? Let our team of experienced, caring providers help. 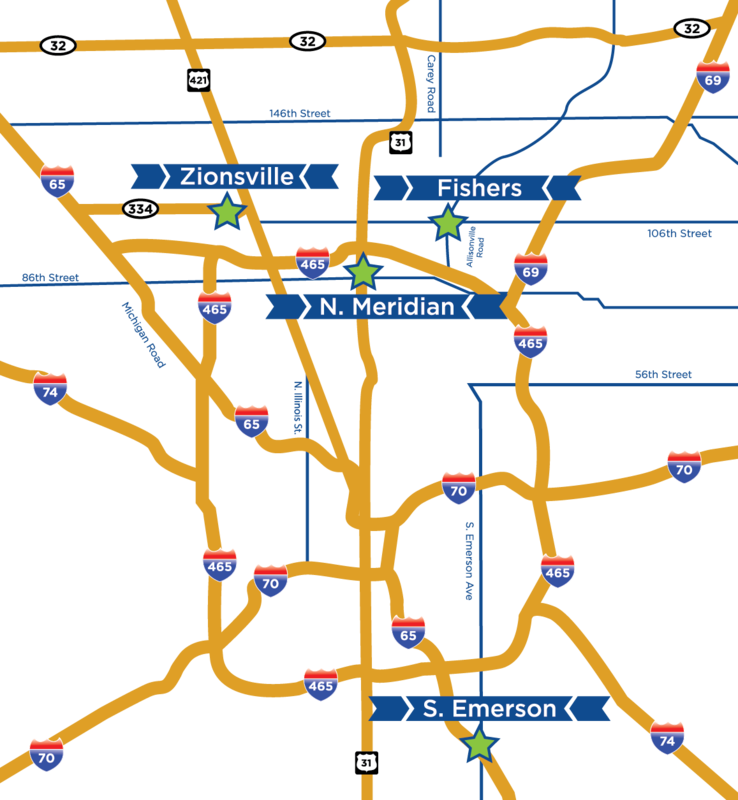 Body One Physical Therapy has five locations providing excellent care to central Indiana: Downtown Indianapolis, North Indianapolis, South Indianapolis, Zionsville, and Fishers. Put down the remote and pick up your phone today – give us a call and let us help get you moving!